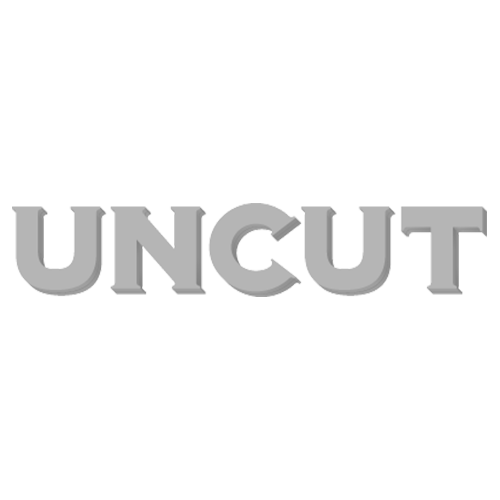 Today only, subscribe to Uncut for half the usual price! The band have also announced a couple of new UK and Ireland shows for June in addition to their festival dates. Peruse their full itinerary below, and buy tickets for London/Blackpool here.